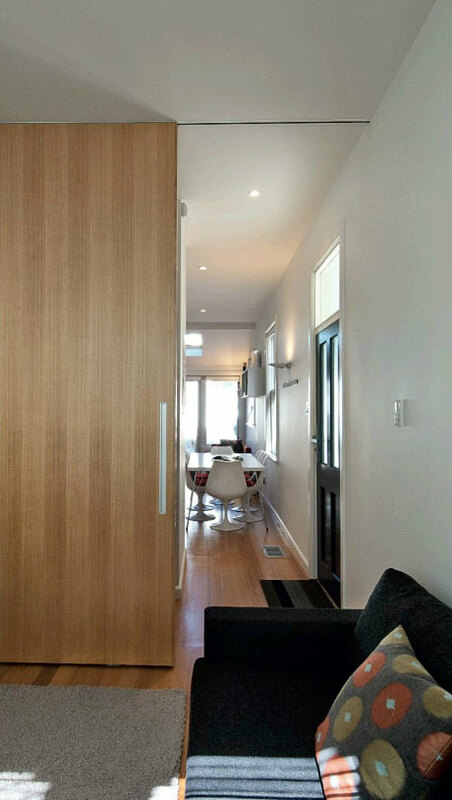 One of the most effective ways to make your space feel more open and taller is by using full-height doors. The base of this track sits flush with the ceiling, allowing the doors to span from floor to ceiling. 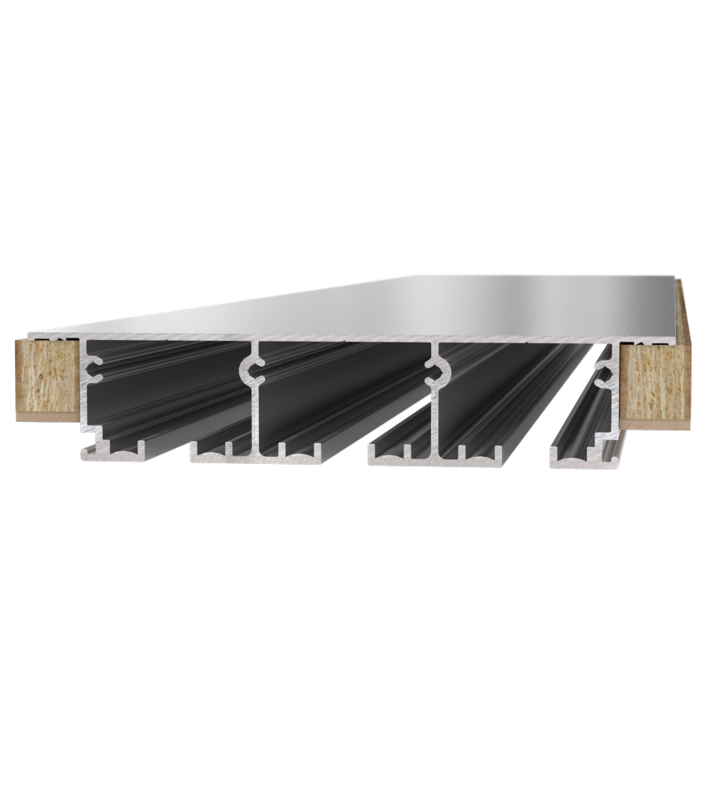 Full-length timber packers enable ceiling linings to be fixed flush with the underside of the track. 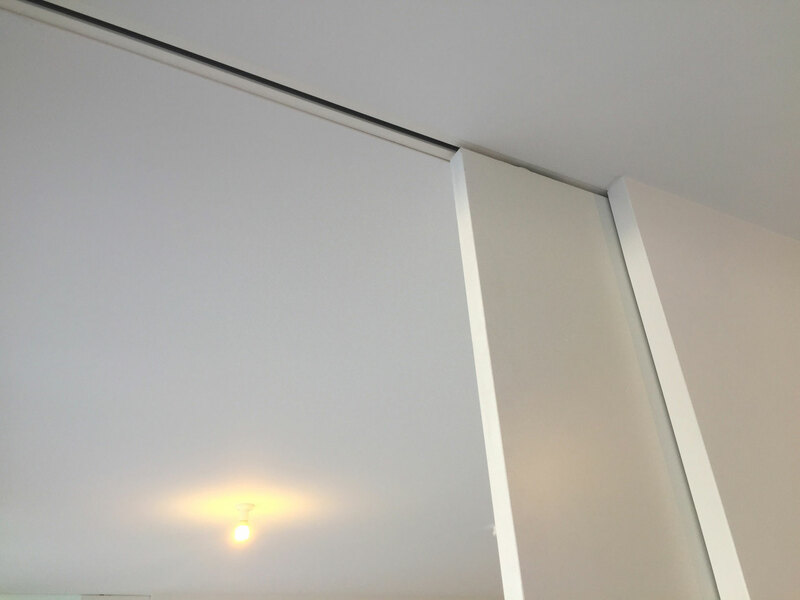 The track can also be powder coated to help blend with the ceiling colour. Tracks can be ordered in 2, 3, 4 or 5 track set-ups. 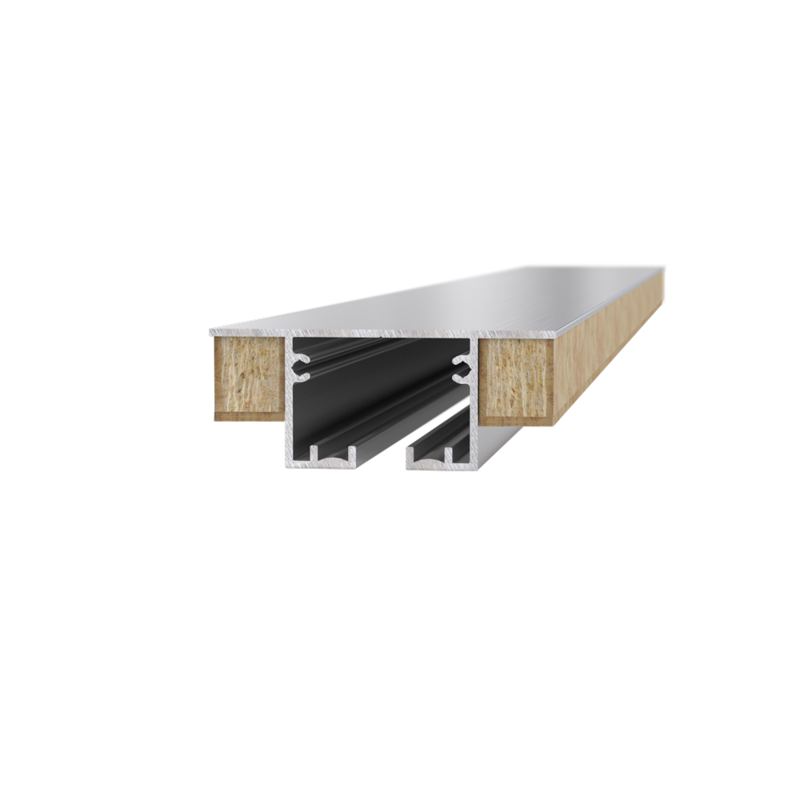 High-quality, heavy duty extruded aluminium. 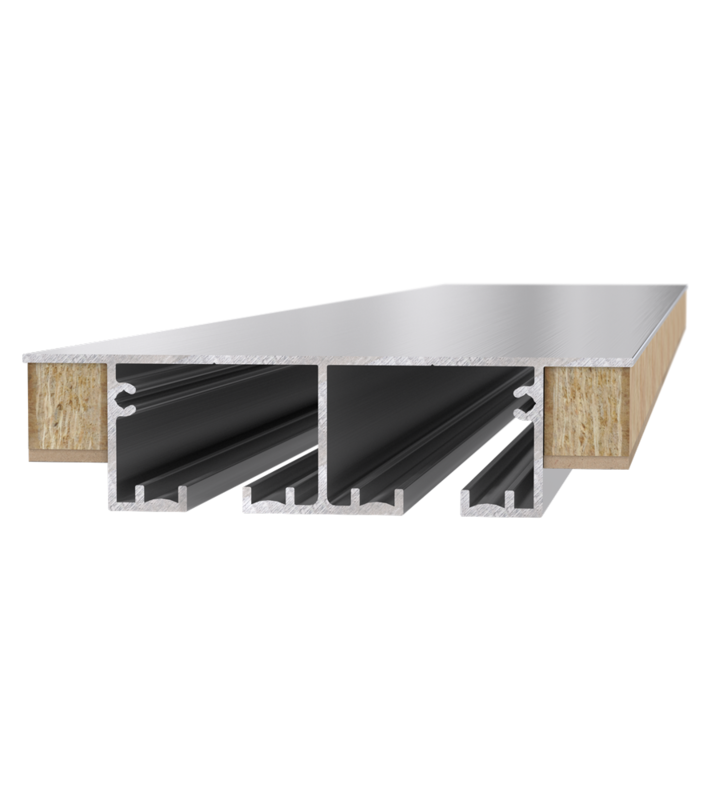 Fits into typical ceiling batten spaces as the total track height is 36mm. 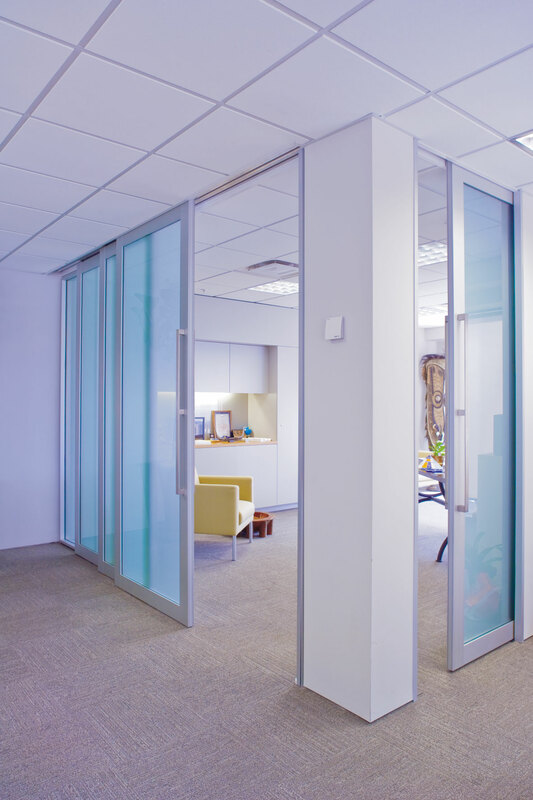 Track can be configured to suit Bi-Parting door setups, including CornerMeeting detail. Door pick-up system is available for use with multiple track set-ups. 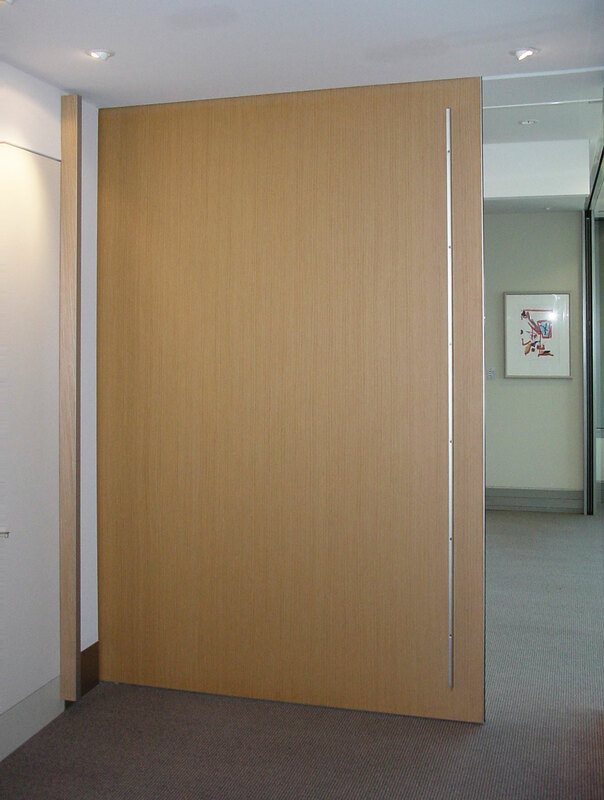 CS FOR DOORS is Australasia’s premier manufacturer of cavity sliding door systems - doors that inside walls. Because our doors are often hidden out of sight in cavities within walls, you may not be aware of quite how many places they are used.